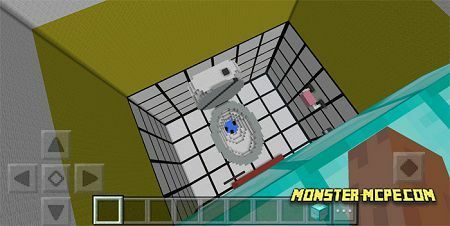 Perhaps, you already saw the similar map in Minecraft, because it is pretty popular type of map. Here is a new one, consist of eleven levels, each level is different from previous one. The main aim in this map is to survive after falling. It is updated version, with additional command blocks. 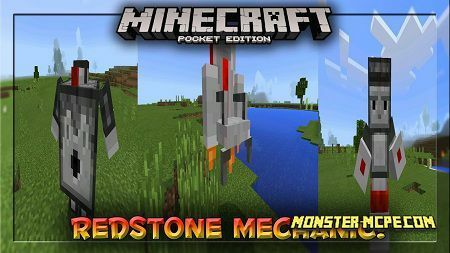 This map is available from version 1.6.0.6 or higher for MCPE. Very cool and fascinating design of each level. All you need is just to jump off the edge and survive after falling. You should fall in small area with water at the bottom of the map. There, you will see a button, which will direct you to a new level. Big amount of various and fun levels which is, as it was mentioned before, different from previous one. 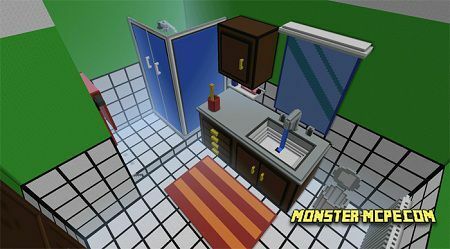 You can see here even such a level as falling into toilet. It is funny isn't it ?